Many individuals make the mistake of purchasing low-quality pillows just to save a few extra bucks. Cheap pillows are made from inferior materials and have bad features. If you want to ensure proper support for your body while you sleep, you need to find a firm and relaxing pillow. 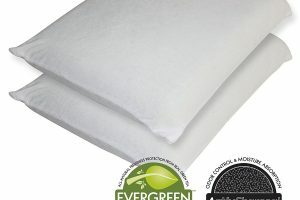 The Tri-core standard support pillow by Core Products is an orthopedic pillow designed to support you correctly while you sleep. 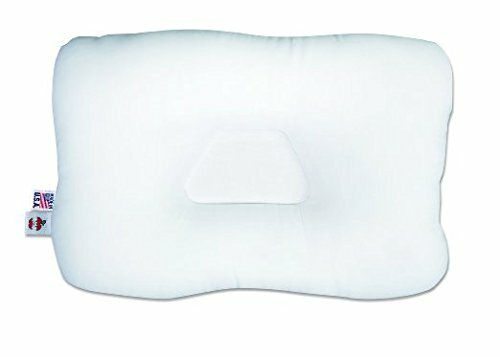 This orthopedic neck pillow has a solid construction and is convenient for different sleeping positions, but is recommended for back sleepers. This pillow keeps the head and neck aligned when you are in various positions which prevent headaches and discomforts when you wake up in the morning. 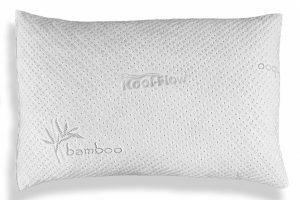 This pillow has been voted as one of the best and most affordable orthopedic support pillows available in the market today. It is fiber-based and is highly recommended by doctors for those who suffer from stiff necks in the morning. It is suitable for people who suffer from conditions such as arthritis, neck injuries, joint strains and other similar physical ailments. Comes in both gentle and firm options on the sizes available. 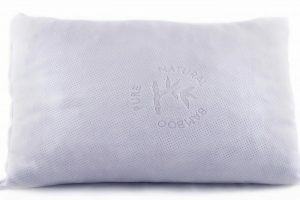 Although the pillow is targeted at orthopedic patients, everyone can use this support pillow to ensure a peaceful and uninterrupted sleep for long hours. It provides users several benefits such as reducing pain in the joints, preventing headaches and getting rid of fatigue. Orthopedic pillows like the Tri-core support pillow keeps the neck, head and spine aligned, irrespective of your sleeping position. This type of support will help you prevent damage to the upper body while you sleep. The Tri-core pillow has a patented ergonomic design which retains the shape of your body and prevents straining of the muscles thereby preventing damage to the vertebrae, neck, and head. Reviewers say the trapezoid design of the support pillow helps to keep your head in the correct position when you are sleeping so you don’t wrench your neck in a strange way when you need it to maintain the same way all night. The center indentation is about 1-2 inches and the outer portions are about an inch thicker than the center. The pillow is available on Amazon and has received 3.8 out of 5 stars. If you have had trouble with a stiff neck in the morning, you need to give this product a try. It stays true to its promise of ensuring a good night’s sleep and preventing all kinds of discomfort in the morning. 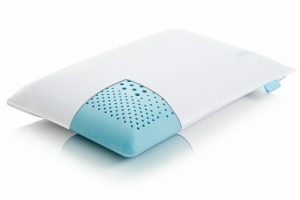 Many reviewers who have injuries to their neck have submitted reviews in which they say this support pillow has been the one which has allowed them to help minimize the pain they were having previously when sleeping. 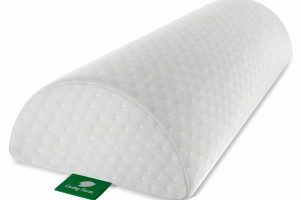 As well, there are some reviewers who said this pillow did not help alleviate their pain any when sleeping, but the overall reviews show the pillow has helped with neck pain. There are a multitude of reviews on this pillow and many options to choose from. If you have any questions they are most likely answered in the question and answer section with over 150 questions currently answered.